Rallyball is ½ court tennis or 42 foot tennis for kids from 5 years old to 10 years old that are learning forehand and backhand. They usually play with a foam ball. The 60 foot tennis is for kids that can do forehand, backhand, overhead, volley and serve. They also have good movement on the court and are beginning to use strategy to win games. They usually play with an orange ball. 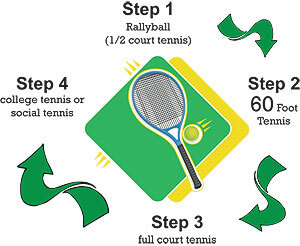 Full court tennis (78 feet) is for kids that can do forehand, backhand, overhead, volley and serve. They also have good movement and can eventually learn how to open up the court for the winning shot. These kids will learn how to use at least two different types of serves. 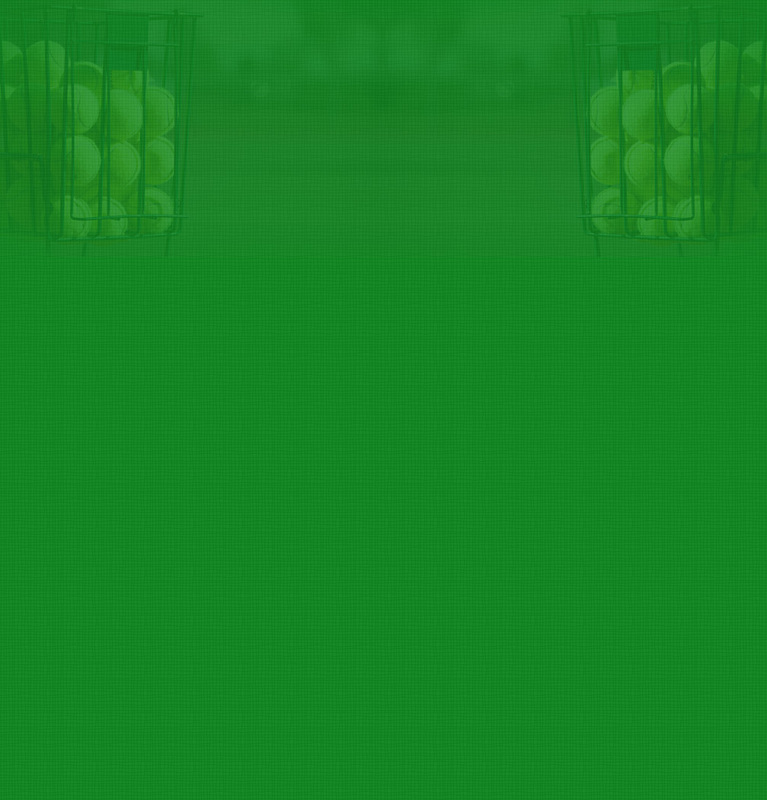 They play with green dot balls or regular tennis balls. Students can continue their training at the College Level on a partial or full scholarship. 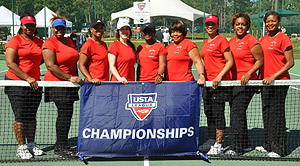 In addition, they can choose to play tennis at the Social Level or USTA Team Tennis providing students meet the necessary qualifications (Please note: Colleges must apply to participate in USTA Team Tennis). Students also have opportunities to compete in challenge ladders, tournaments, and win tennis scholarships from the James Lewis Tennis Scholarship Foundation. We offer three adult lessons each week. We also have adult leagues for men and women. These group lessons are usually below $10 and are normally one hour sessions. Please see our George Ward Calendar for the days and times. Should you need more information, please email tenniszyx@aol.com. 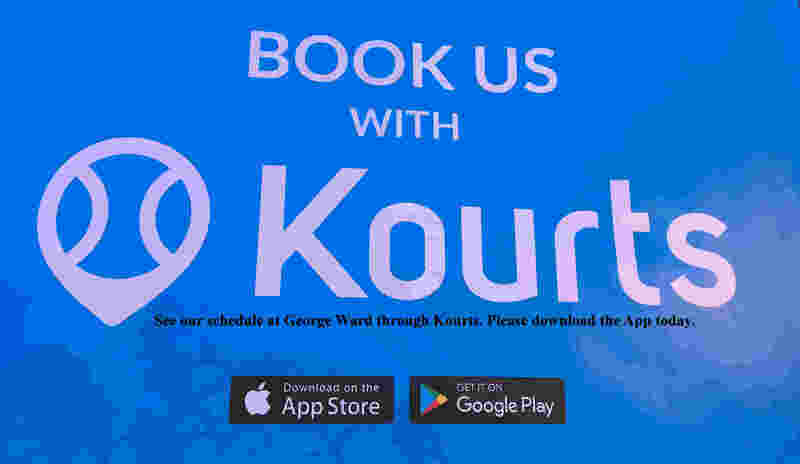 Private lessons are also available for all ages at the George Ward Tennis Center and are given by certified tennis instructors. If interested, please email tenniszyx@aol.com for additonal information. George Ward Tennis Center is owned & operated under the James Lewis Tennis Scholarship Foundation.